Imagine experiencing life not as the gender dictated by birth but as one of your own design. In Trans Figured, Brian Belovitch shares his true story of life as a gender outlier and his dramatic journey through the jungle of gender identity. Brian has the rare distinction of coming out three times: first as a queer teenager; second as a glamorous transgender woman named Tish, and later, Natalia Gervais; and finally as an HIV-positive gay man surviving the AIDS crisis in the 1980s. From growing up in a barely-working-class first-generation immigrant family in Fall River, Massachusetts, to spinning across the disco dance floor of Studio 54 in New York City . . . from falling into military lock-step as the Army wife of a domineering GI in Germany to having a brush with fame as Natalia, high-flying downtown darling of the boozy and druggy pre-Giuliani New York nightclub scene, Brian escaped many near-death experiences. 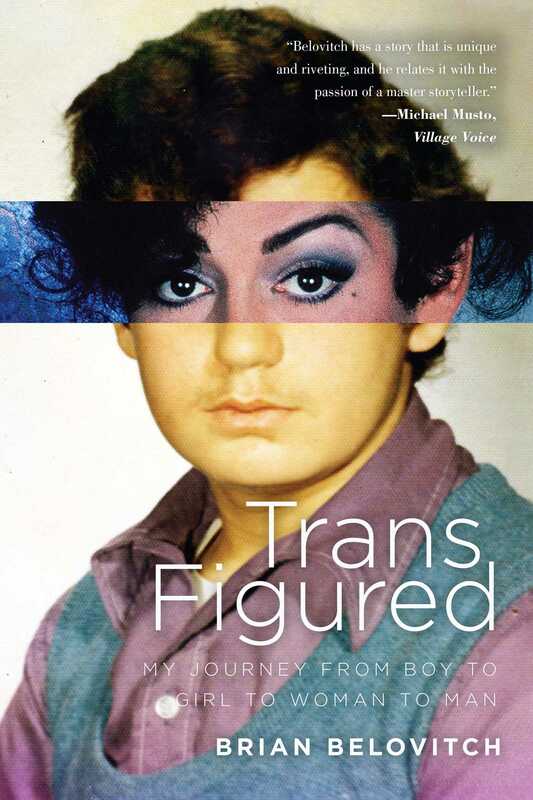 Trans Figured chronicles a life lived on the edge with an unforgettable cast of characters during a dangerous and chaotic era. Rich with drama and excitement, this no-holds-barred memoir tells it all. Most importantly, Brian's candid and poignant story of recovery shines a light on the perseverance of the human spirit.